Established 1999. Training 5,000 athletes per year. Year-round programming in the GTA. Sign up for our March Break Camp now! Elite Camps has been running year-round basketball camps and programs in the Greater Toronto Area (GTA) since 1999. 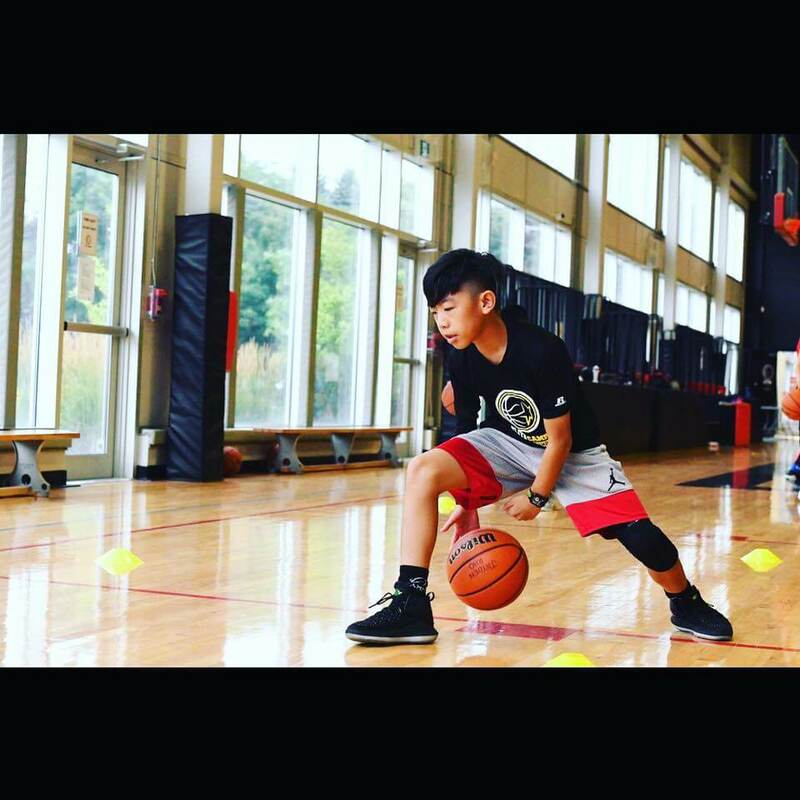 Now in our 20th year of operation, we cater to over 5,000 athletes every year making us one of the largest and longest running basketball camps in Canada. 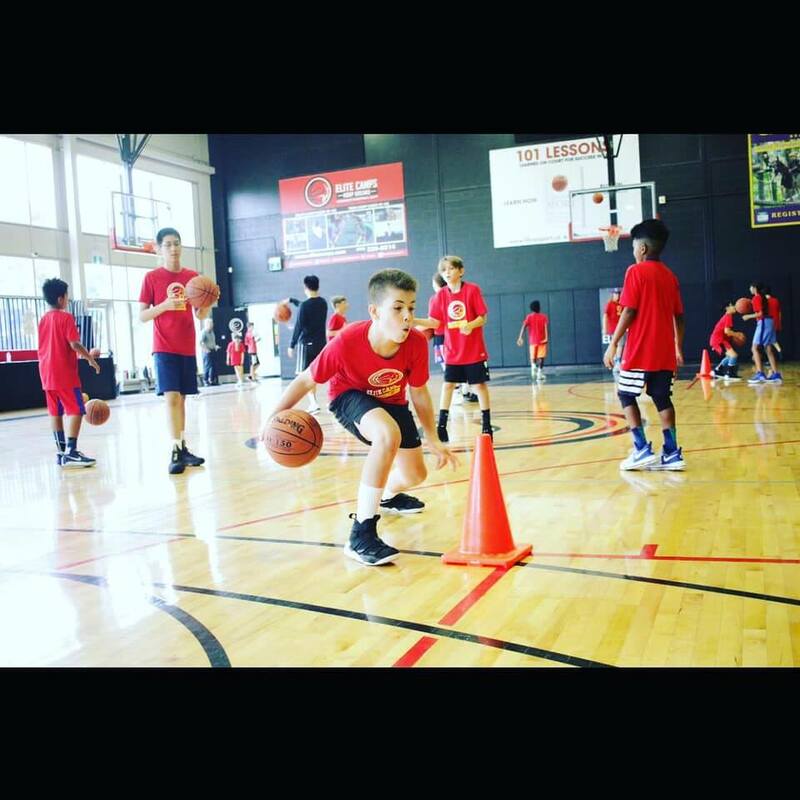 Our year-round programming includes school break day camps, weekly lessons, house leagues (d-league), after-school programs, the Elite Advanced Basketball Academy (EABA), and our Hoop Dreams Overnight Basketball Camp. 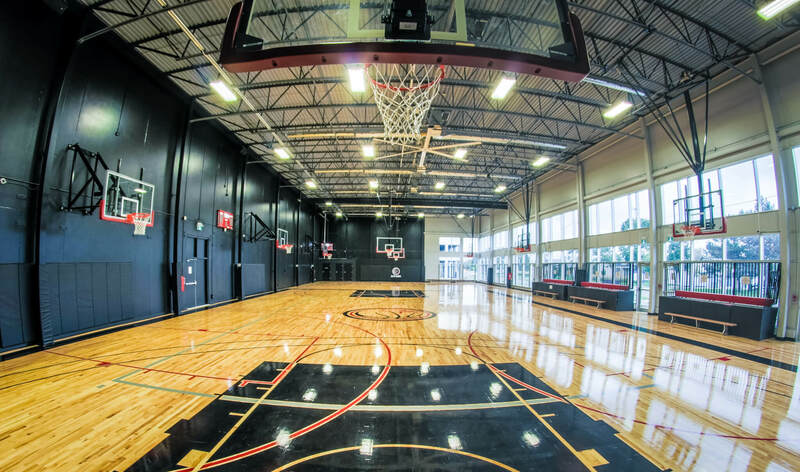 We run our programs throughout the GTA including Thornhill, Richmond Hill, and Newmarket and also have our own facility the Elite Training Centre (ETC) located in Toronto. We are an Ontario Camps Association (OCA) Accredited Camp. We have a full-time team, dedicated year-round to Elite Camps - to designing, overseeing, and improving our programs and ensuring athlete's needs are met. This team includes coaches with many years of experience coaching youth basketball skill development, playing experience at the college/university or professional level, and certified personal trainers, strength and conditioning coaches and NCCP certified coaches. During the summer our team grows to over 100 staff. The majority of the summer staff will be current college/university or pro level players who coach in their off season. The remaining staff are coaches who play or played high school basketball, were former campers and/or Academy athletes with a high degree of familiarity with our teaching approach and camp culture. To see a list of all of our staff please click here: Our Staff. To apply to be part of our team please complete our Staff Application Form. We believe in continuous improvement in athletics and in life and we practice what we preach. We are constantly upgrading our level of personal fitness, our coaching knowledge, techniques, and methodologies to improve the level of services we can offer our athletes. Every year we train and/or certify with leading industry authorities and or certification boards such as CanFit Pro, NCCP, TWIST Sports Conditioning, Positive Coaching Alliance (PCA), Ganon Baker, Alan Stein's Stronger Team (strongerteam.com), Precision Nutrition, CFSC (Certified Functional Strength Coach) and more! We regularly attend conferences, review DVDs and books from authorities in areas such as personal training, strength and conditioning, youth development, basketball skill development, and camp management. This dedication helps us keep up with the latest trends and combine new knowledge with our existing knowledge and skills to constantly improve and evolve our "Elite Camps" approach - a proven method that we have built and evolved with over 19 years of basketball instruction, skill development, and camps. Helping the fight against childhood cancer. We are also involved in the community. Through our charity, Swish for the Cure we have raised over $135,000 for the Childhood Cancer Foundation to help fight the battle against childhood cancers. Our annual event, now entering its 10th year also includes a fun day of basketball and other activities for 50 kids with cancer. Year-round Basketball Camps and Programs for ALL Ages and Abilities! Elite Advanced Basketball Academy (EABA) – A comprehensive European approach to individual basketball skill development and training – a 10 month training program for 4 hours a week. The program also includes a Training Camp at the beginning of the season as well as exhibition games against local club teams. See here for a glimpse of the Academy.